China's Goodwill Ambassador, Tai Shan the Panda is a mischievous four year-old panda, a descendant of the first panda pair given as gifts from the Chinese people to the American people in 1972. He is a popular and beloved sight for children visiting the National Zoo in Washington, DC. All is well until he discovers he must leave the zoo and go alone to Sichaun province, China. With mixed feelings he learns from his parents that he must go to help save endangered baby pandas. Tai Shan also learns the meaning of a goodwill ambassador as he says goodbye to all his friends and travels on the Bamboo Express to China. He is daring, friendly, and outgoing, and his courage is constantly tested through some great adventures. Combines fact and fiction based on the true story of the real Tai Shan. Holz is an Irish writer of poetry, travel writing, and fiction. She founded Washington International magazine with a view toward building bridges of understanding between cultures. 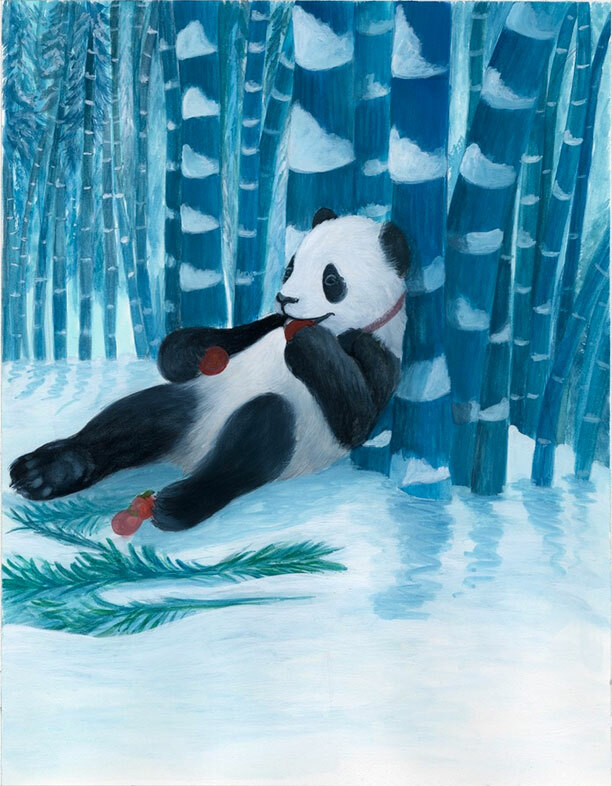 China's Goodwill Ambassador, Tai Shan the Panda encompasses the values of friendship, courage, and respect, and deals with the pain of separation as well as the joy of adventure. With an education and field experience in child psychology, this is her first book dedicated to children.